Ungaro pour L'Homme II (Eau de Toilette) is a popular perfume by Emanuel Ungaro for men and was released in 1992. The scent is spicy. The production was apparently discontinued. 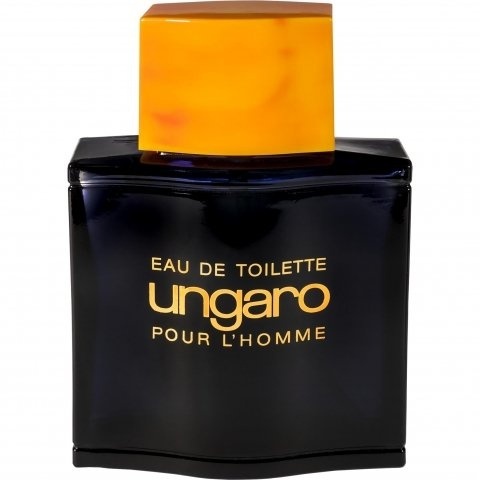 Write the first Review for Ungaro pour L'Homme II (Eau de Toilette)!